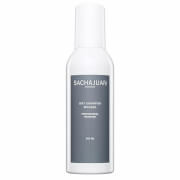 Enhance the body and shine of your hair with the Sachajuan Hair Mousse, a medium hold styling mousse that works to boost the appearance of fine, flat and difficult to style hair. 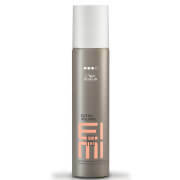 Weightless and non-sticky, the mousse improves manageability of unruly hair whilst creating styles with light reflecting shine. 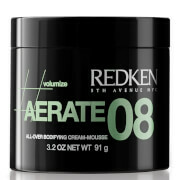 Its volumising and body-building properties ensure your tresses look curvy and voluptuous. Vor Gebrauch gut schütteln. Schaum in die Handinnenfläche geben und im handtuchtrockenen Haar verteilen. Wie gewohnt frisieren. 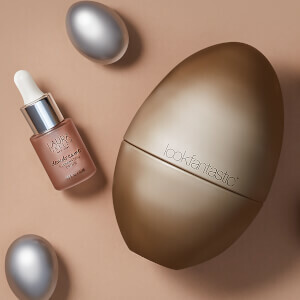 Ingredients: aqua, propane, butane, cocotrimonium methosulfate, isobutane, polyquaternium-11, bisamino peg/ppg-41/3 aminoethyl pg-propyl dimethicone, peg-12 dimethicone, glycerin, panthenol, tocopheryl acetate, propylene glycol, polysorbate 20, oleth-20, peg-40 hydrogenated castor oil, cetrimonium bromide, parfum, benzyl salicylate, citronellol, limonene, alpha-isomethyl ionone, hexyl cinnamal, butylphenyl methylpropional, linalool.